When a big winter storm hits Fargo, quickly convert your dump body into a tailgate spreader with the V-Maxx SP-2200/2400. The electric spreaders don’t require hoses, pumps or other hydraulic components, so hookup is easy. By utilizing the large capacity of your dump box to spread salt, sand, or a salt/sand mix, you can get more out efficiency out of your truck in the winter. 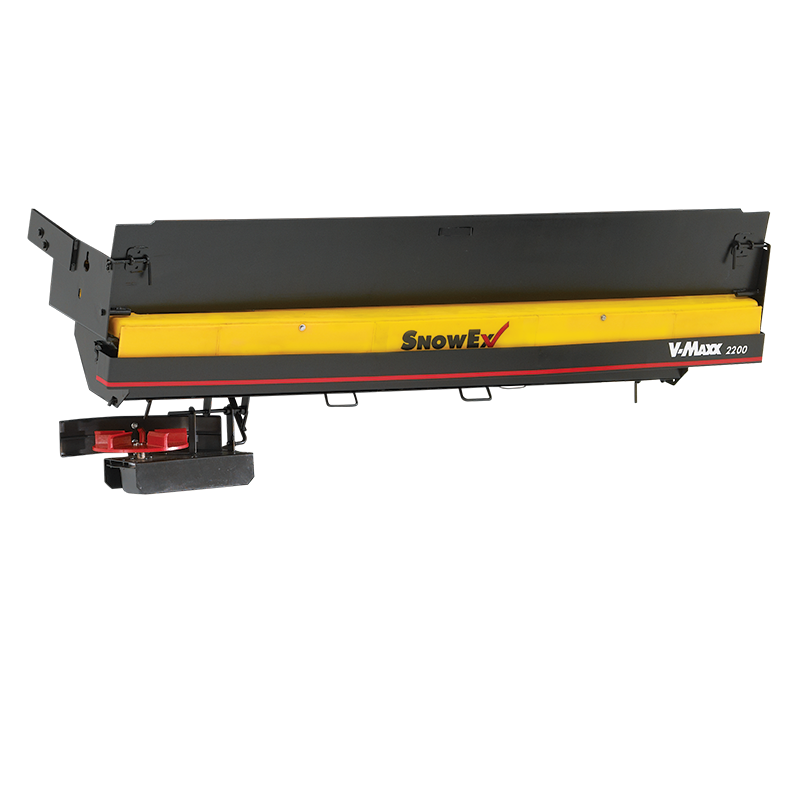 Standard universal mounting kit allows spreaders to easily attach to dump bodies. Dual variable-speed control allows independent adjustment of spread pattern and material flow, and features auto reverse. Standard work light offers better visibility in dark or snowy conditions.